Screams, thrills and frights await for those brave enough to face it in Leornard, N.D. Acres of Terror, which is in its ninth season, is open until Halloween from dusk until 1 a.m. This haunted farm and schoolhouse is the self-proclaimed, “scariest in the Midwest,” according to its owner, Tony Plante. The experience is divided into two parts. The first part is made up of the woods and cornfield. Walking through the woods with strobe lights everywhere and people jumping out and following goers can be harrowing and test anybody’s nerves. The second part is the schoolhouse. Plante bought this schoolhouse six years ago and has been using it to scare people ever since. The two story abandoned schoolhouse’s dark interior provides plenty of opportunity for people in masks or with chainsaws to jump out of the darkness. The ride from the cornfield to the schoolhouse is a harrowing experience. An old small bus takes costumers in groups to the schoolhouse. The ride there is the closest one will feel to death on the trip. The skilled drivers whip through ditches, park on railroad tracks and drive through trees all the while throwing the costumers around the bus. It is an experience that can’t be rivaled. One of the drivers, Ziggy Werewolf, mentioned he has crashed several times throughout the year. All this adds a bit of realism to the event. After one makes it through all the terror and mayhem one will look back on it and smile. “We really liked it,” said Jordan Fisher. “We thought it was better than last year.” Fisher also pointed out it was a great place to take his date, Jenna Van Horn, for a first date. As she pointed out she couldn’t count how many times she screamed. What better way to kindle the flames of love than through sharing screams together? A word of warning though: All though this event is family friendly Plante advised that children under ten should not go. 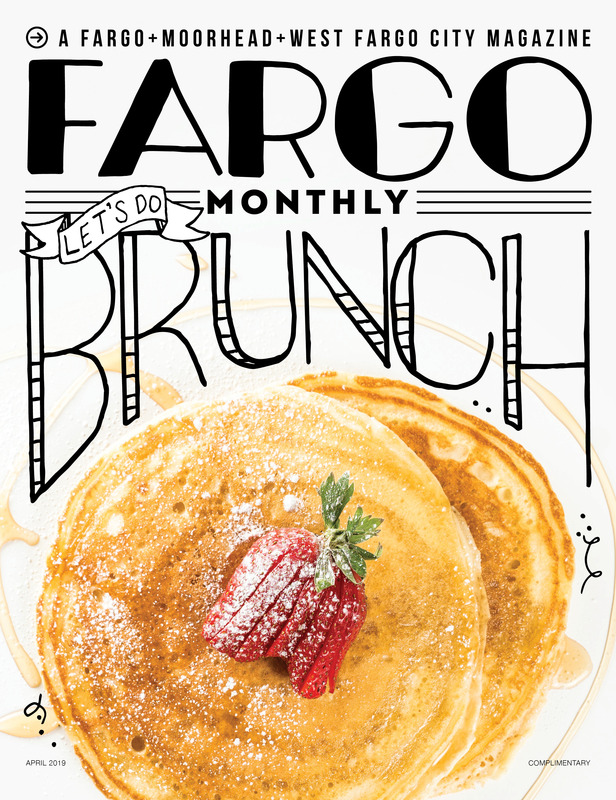 The cost is $20 but $5 off coupons can be found throughout Fargo-Moorhead. It is located at 108 Highway 18 S. Leonard, ND 58052. To get there take Interstate 94 West and take exit 331 for Highway 18 and head south. Next article FILL THE DOME!